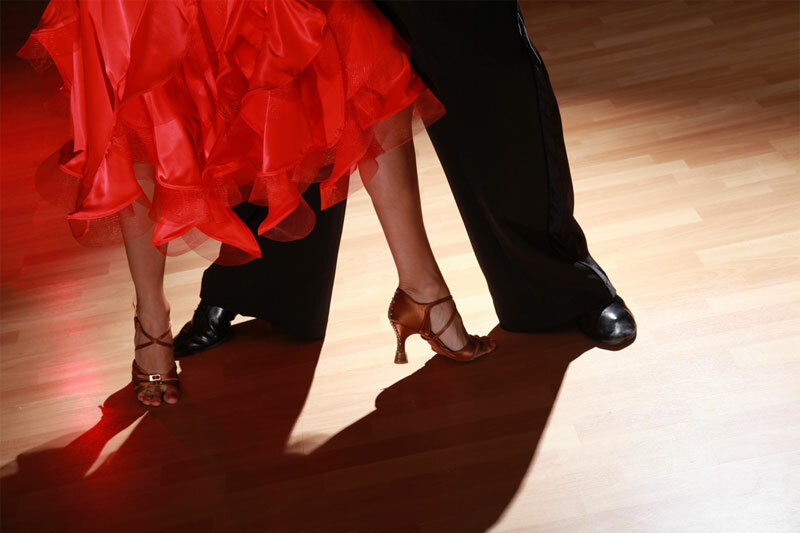 Salsa means ‘sauce’ in Spanish and is a combination of various Latin dances with roots in Africa and Cuba, with Latin and North American influences. Beginner level Salsa is relatively easy to learn and you can expect to be able to enjoy a basic Salsa social dance by the end of your first class! Salsa Fusion is bookable on a session basis and costs £5 per class or on a termly basis (10 sessions) for £50. Please get in touch if you are interested in a Salsa-Fusion class. If you have already registered with us and would like to pay for your classes using Paypal, please continue using the ‘Pay Now’ button below. ©2017 Ruby Slippers Show School. All rights reserved.